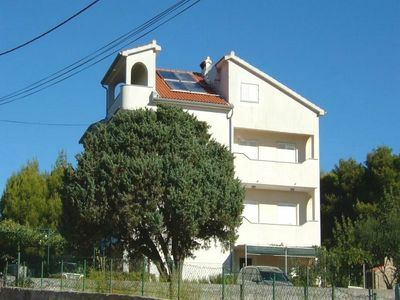 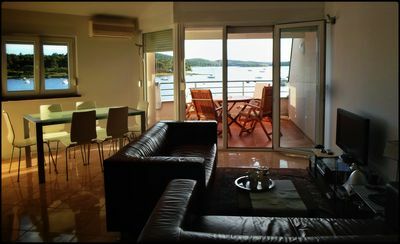 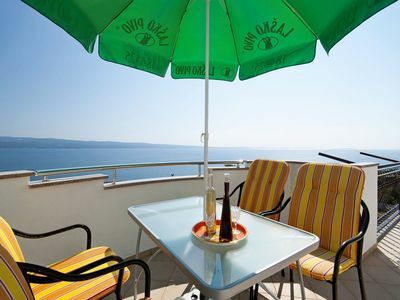 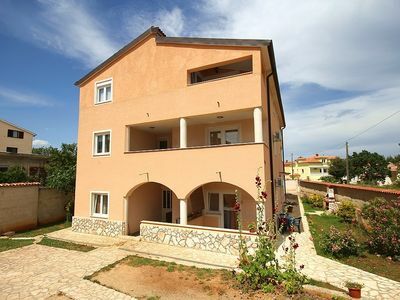 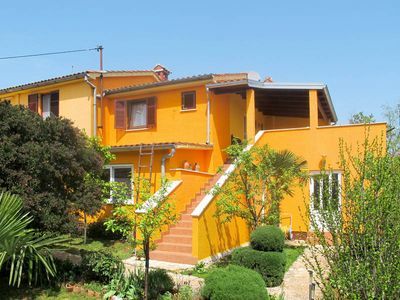 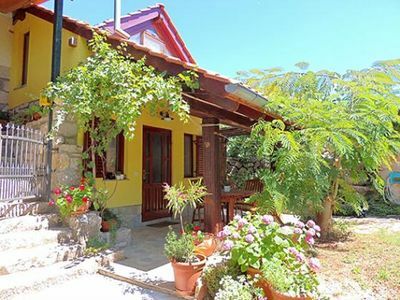 Six apartments in Ližnjan, located on the ground floor and on the first floor of this private house with a garden, offer accommodation for up to four persons per apartment. 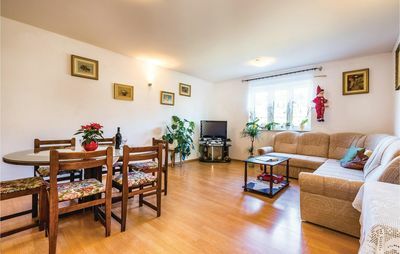 Each of these beautifully furnished apartments offers one bedroom, air-conditioned living room with kitchenette and bathroom with shower. 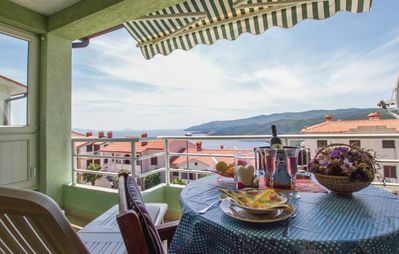 All guests can use the spacious courtyard which features a furnished dining area with a barbecue, as well as private parking lot.